ATG Training is a large independent training provider with specialised training centres in Oxford, Stafford, and London. 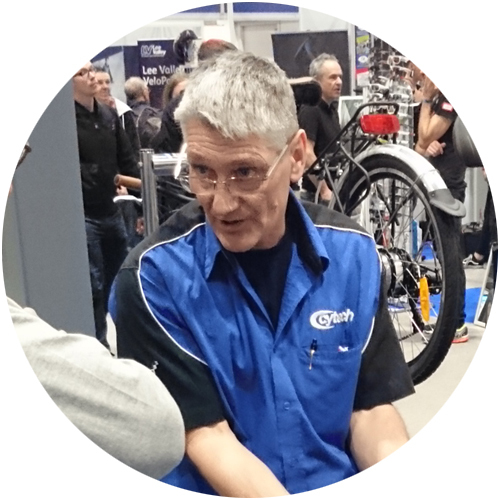 Over the years the Cytech course programme has been developed and enhanced in line with the industry requirements. This is a particular point of difference that ATG Training specialises in, given its 50 year history of being an employer and demand led training provider. 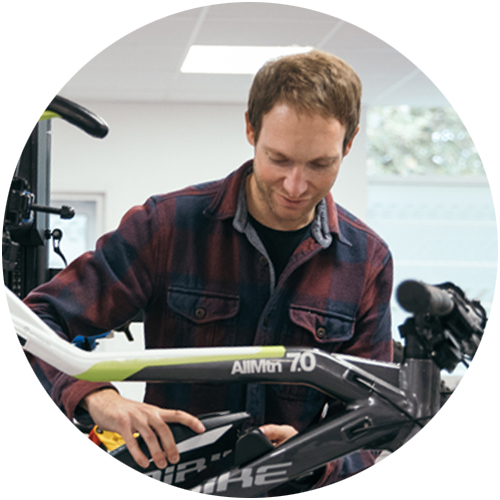 ATG Training's Cytech technical trainers and assessors are all cycling enthusiasts with years of experience, delivering training that meets the industry's highest standards. 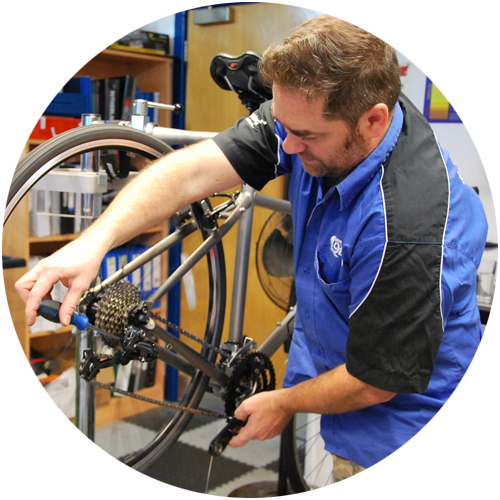 ATG Training have close relationships with the world's finest cycle component manufacturers and distributors, which help them ensure that their training is always up-to-date and professional. ATG Training possesses a record of working closely with employers to deliver high quality vocational training, tailored closely to their needs. In July 2010 the regulator Ofsted conducted the latest of its regular reviews of the training facilities and methods of ATG Training and recognised that a good overall provision of training was accompanied by outstanding equipment and resources. 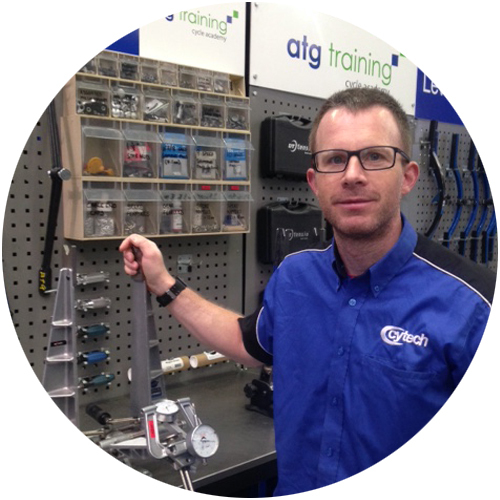 Further independent recognition of the top flight Cycle maintenance training delivered by ATG Training. Visit the ATG website for more details or contact them by phone: +44 (0) 1865 550 324 or email: cycles@activatelearning.ac.uk. If preferred you can also send us an email with a few details (i.e. 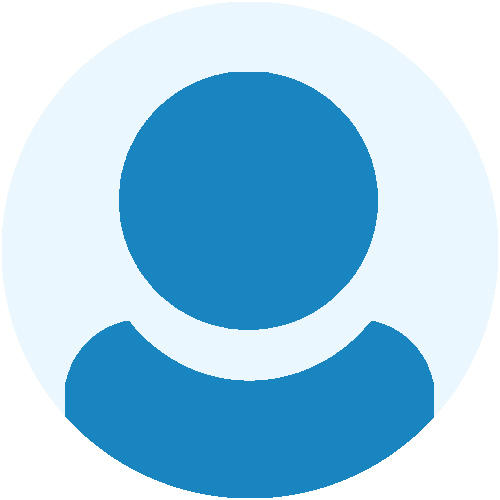 name, contact number and what you would like to know) and we'll get someone to call you back. To register for an available course, follow the 'To register for the course click here' link when on the calendar. Please note that this doesn't book your course, but registers your details so that ATG Training can call you back and confirm the booking. 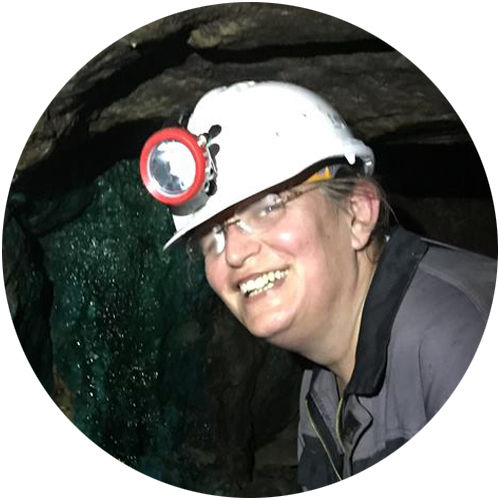 If you are looking to find out more about apprenticeships and/or to register for one, please get in touch with ATG Training or send us an email (this link is for apprenticeship queries only, for everything else use this link here) and someone will get back to you. 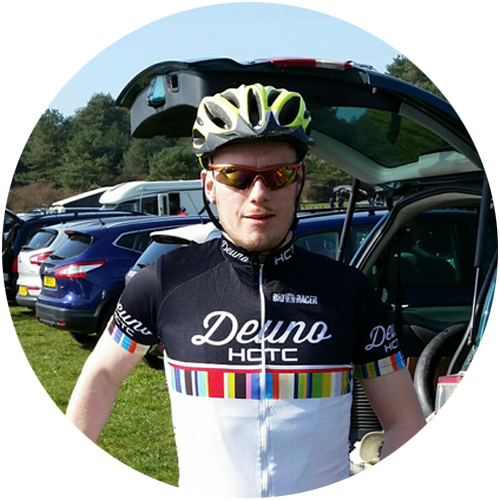 "I just wanted to say that I loved both the courses, and I appreciated your advice on completing the Home mechanic course prior to doing the Cytech technical two. It was defiantly a wise move, I started with almost zero knowledge and ended up passing the Technical two. I worked very hard, but I have to sing the praises of David Oliver. He is the best teacher I've ever had. He had so much patience and knowledge and broke down complicated tasks to make them simpler. Especially the maths. I wish he'd been my maths teacher at school. I'm sure I wouldn't have got a D.